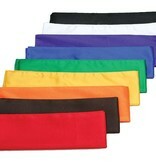 Kung Fu Sashes in Chinese Martial Arts are modern addition to Kung Fu and still rarely seen in China. 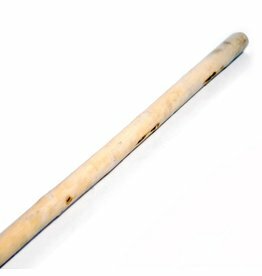 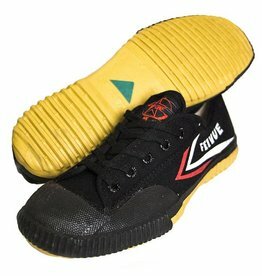 It is a system adopted in Japanese Martial arts at the turn of the last century which quickly became popular. 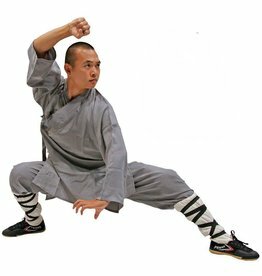 This popularity spread into Chinese Martial Arts and across the world. 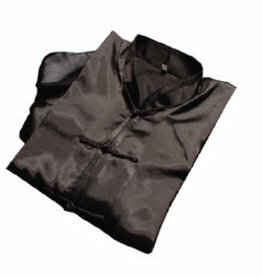 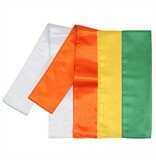 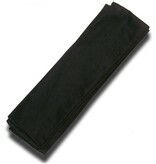 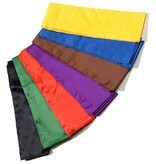 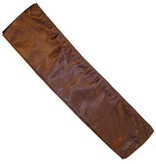 Nowadays you’ll see many styles such as Wing Chun, Lau Gar, Hung Gar, to name a few, to wear Kung Fu Sashes. 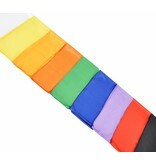 The colour order doesn’t necessarily follow the standard Japanese order, but each style has adopted their own colour order specific to their own style. 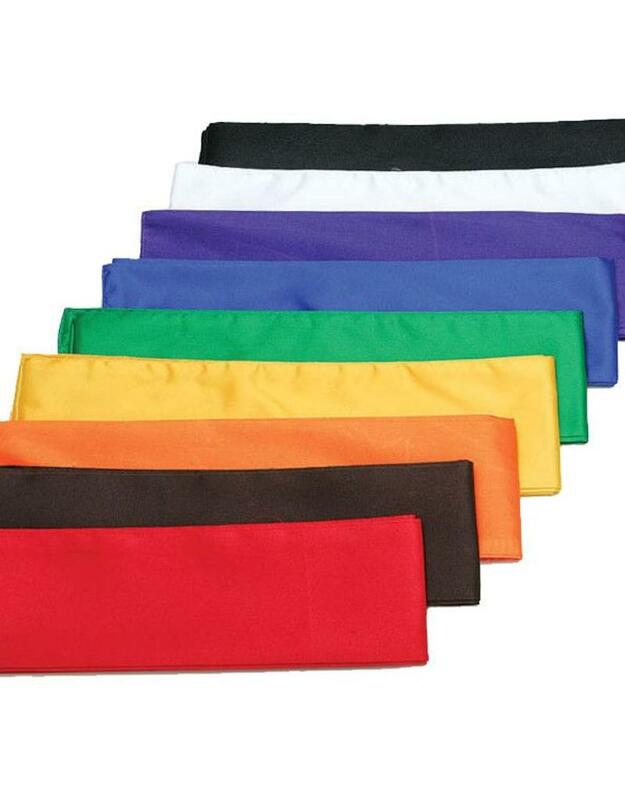 The idea of a Black Belt is a great pull for many so Chinese Martial Arts have adopted this too, but you may see instructors wearing Gold Sashes too. 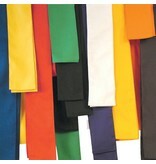 Another difference in Kung Fu Sashes is that they tend to be much thicker in width and thinner in depth compared to Japanese Belts. 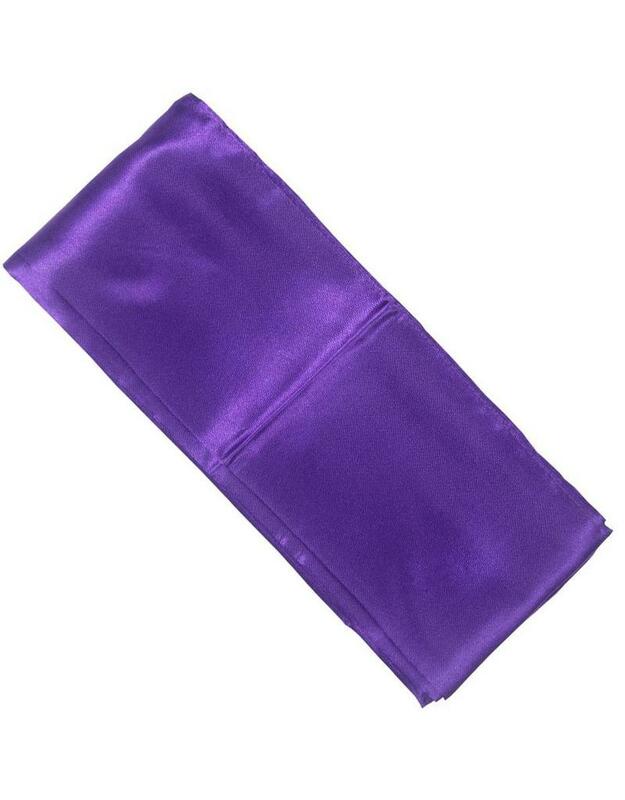 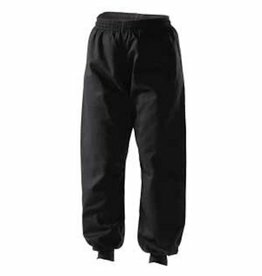 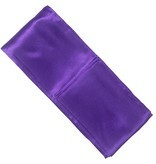 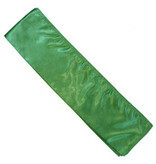 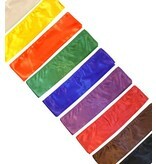 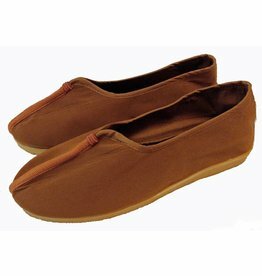 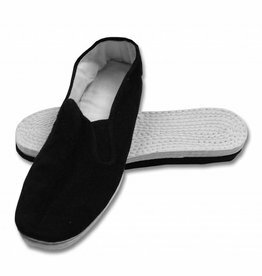 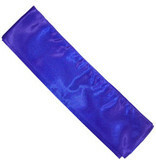 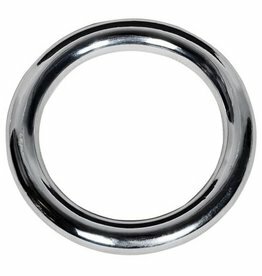 They can be made from cotton, but more likely silk, or a Satin Style silk like nylon or polyester giving it a shine. 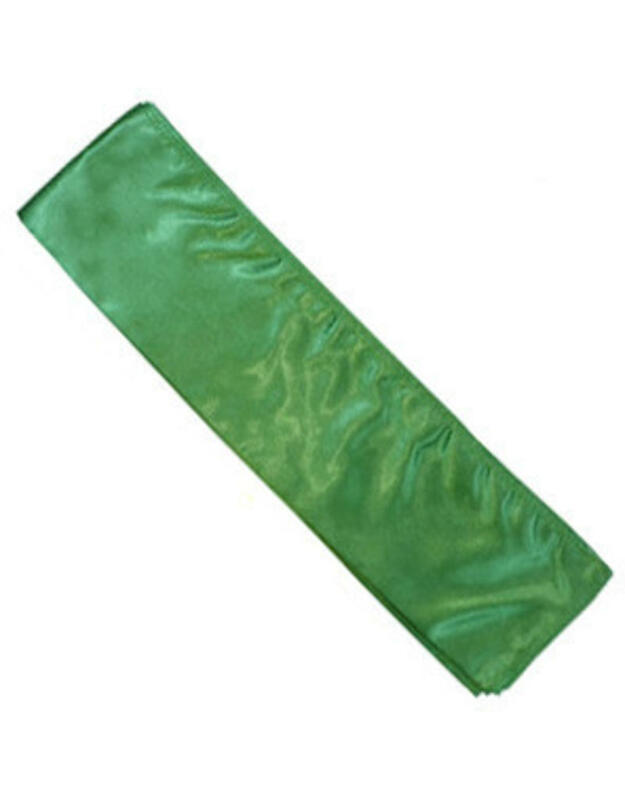 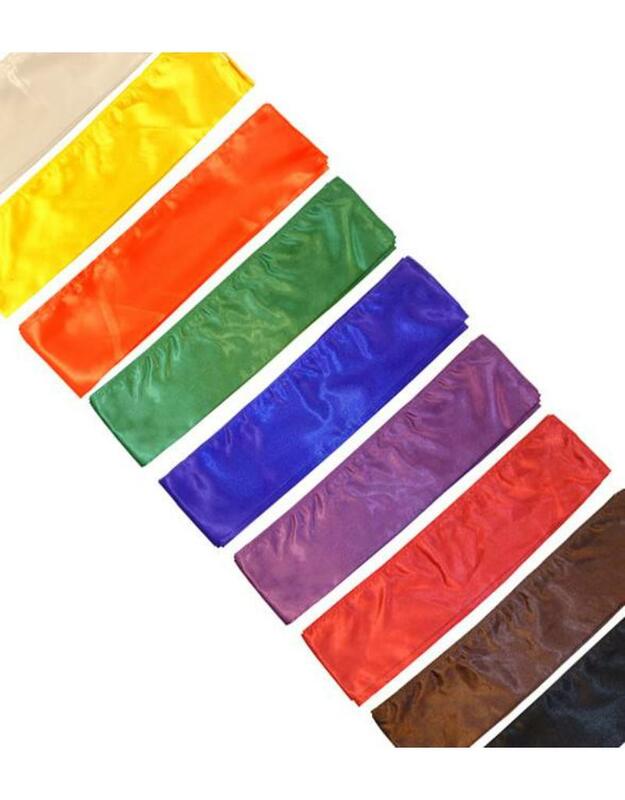 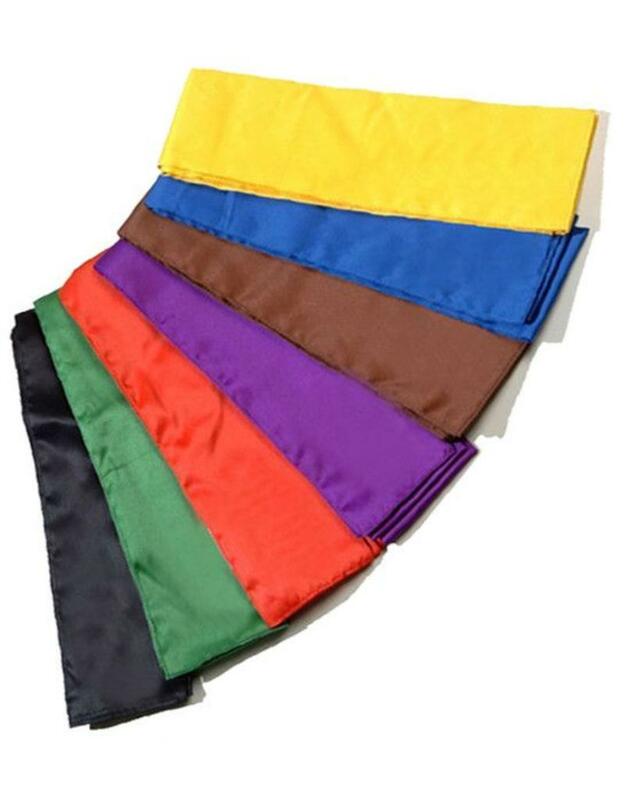 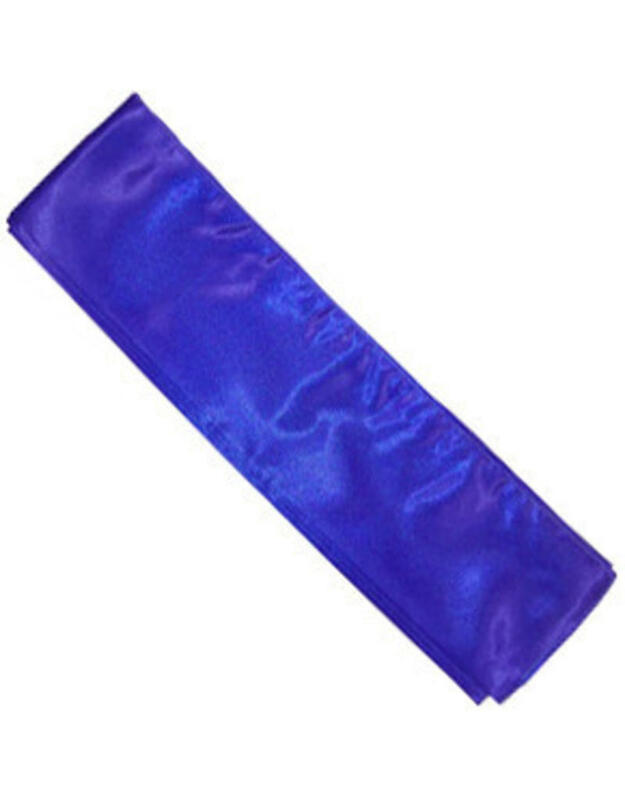 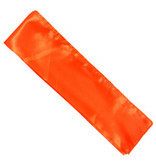 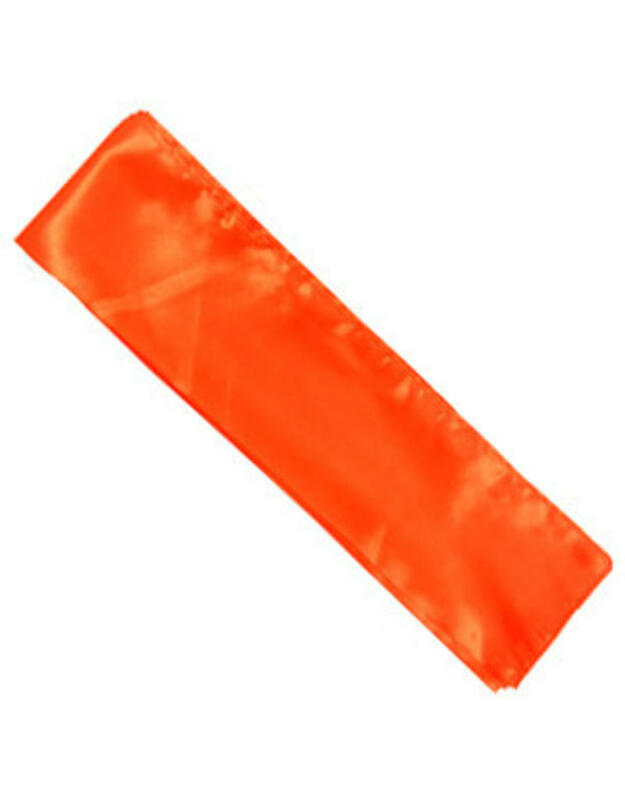 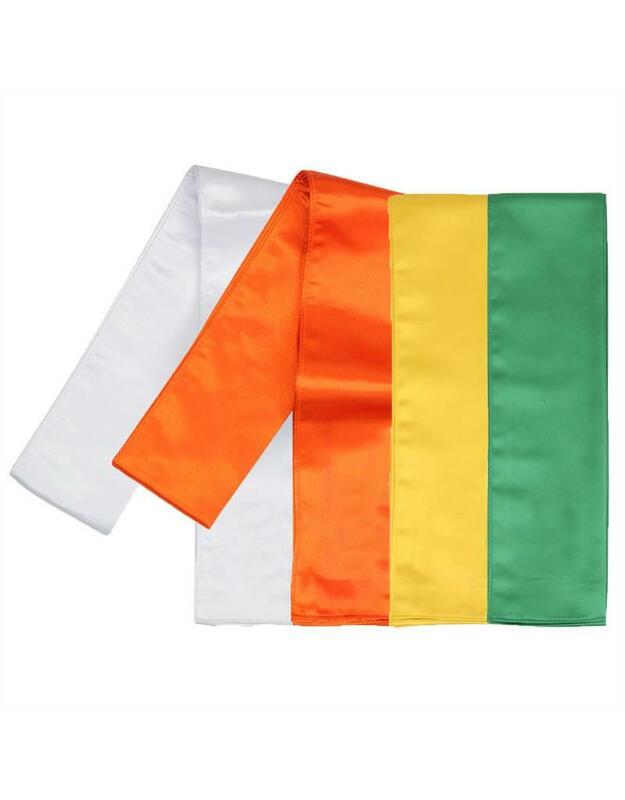 These Kung Fu Sashes for sale at Enso Martial Arts Shop are made from 100% polyester and have that Silk style satin finish. 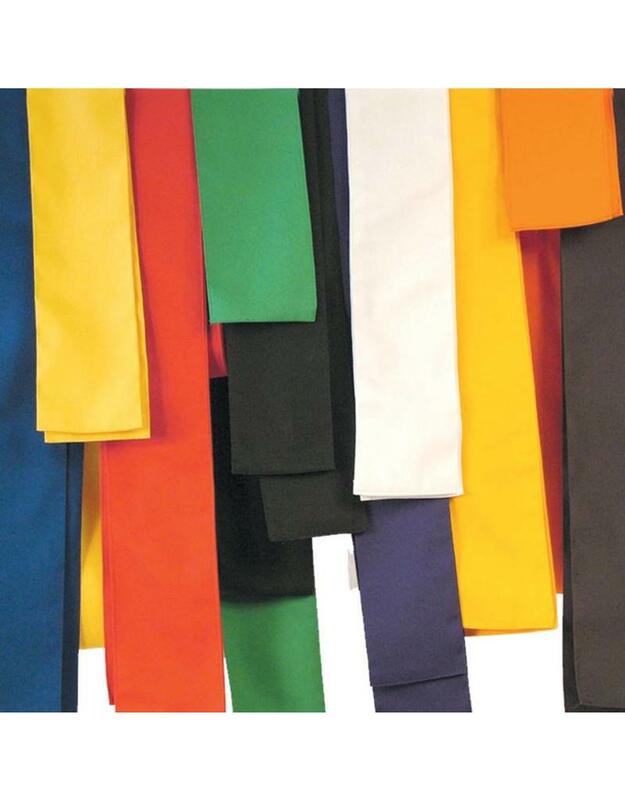 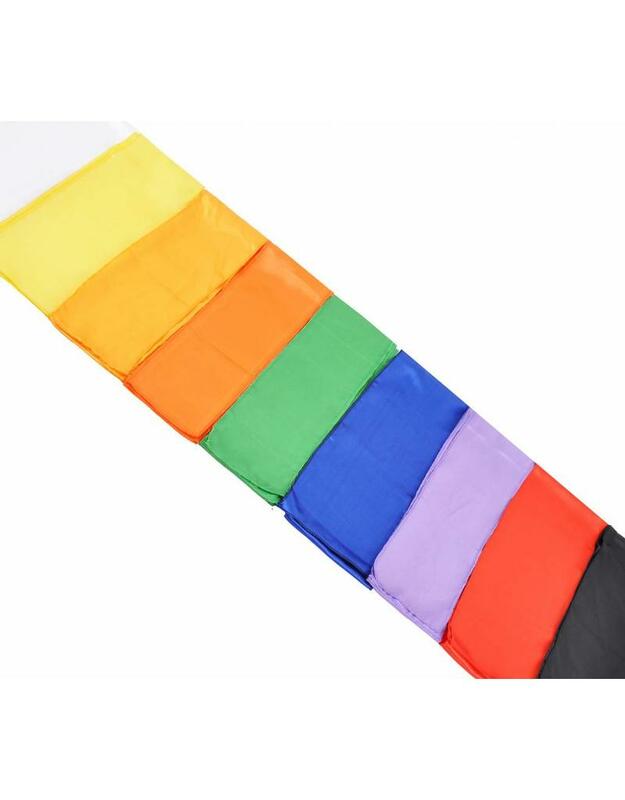 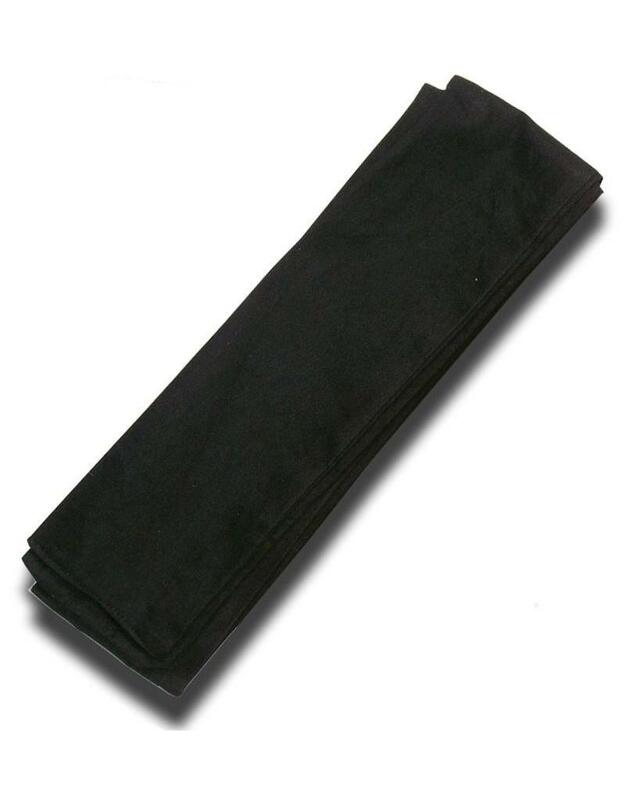 All Kung Fu Sashes at Enso Martial Arts come in 300cm lengths, so if you have a small waist you’ll need to do a lot of wrapping.